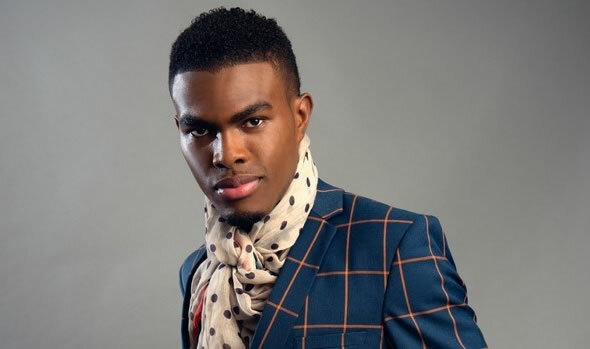 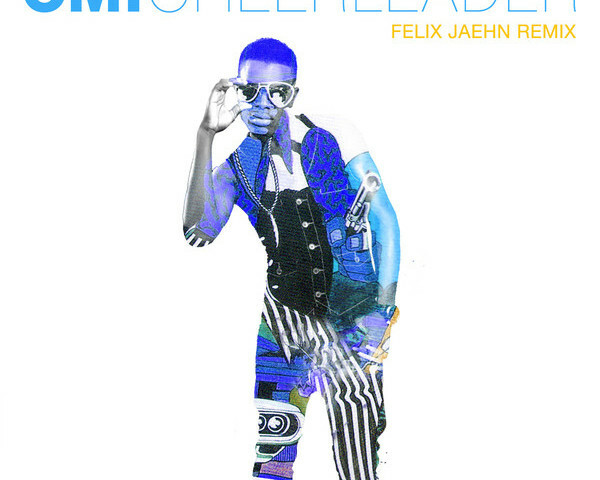 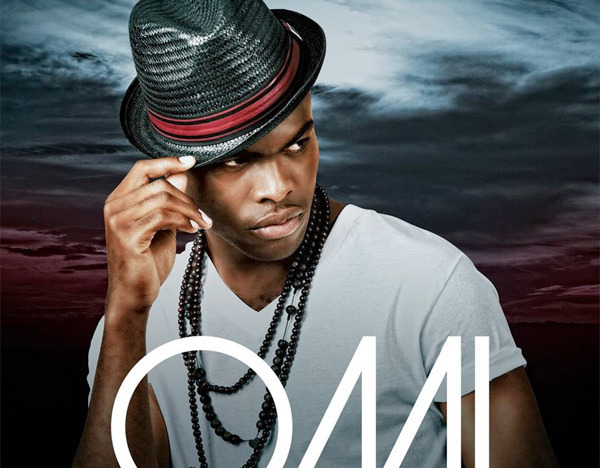 Born in Jamaica, this young and talented artist – OMI has released one of the hottenst songs of 2015. 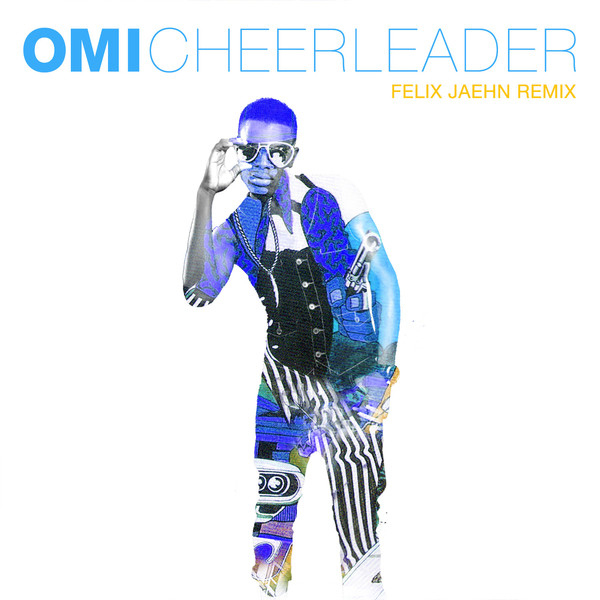 Cheerleader is his new creation and masterpiece. 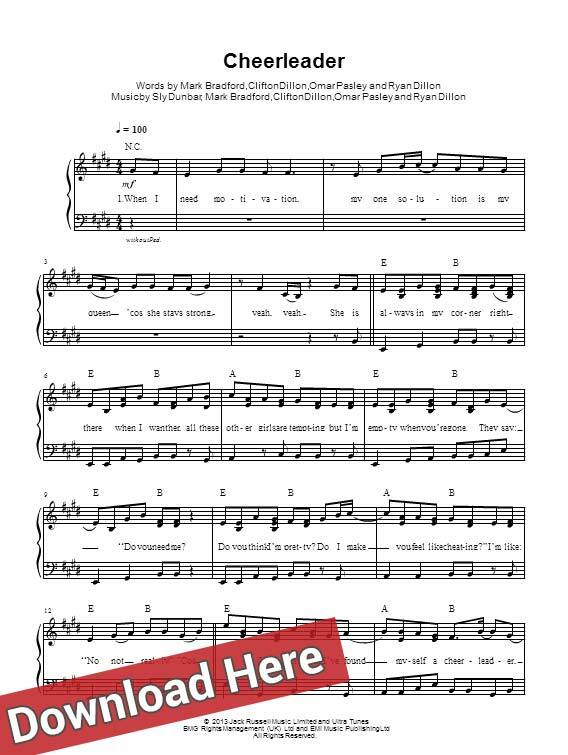 Download sheet music here.